Business Managers take the responsibility to oversee and supervise the business activities and employees. These professionals shoulder diverse roles and responsibilities which include developing goals and objectives for the company’s growth, designing and implementing business plans, organizing and coordinating operations, supervising employees, training and recruiting staff, maintaining relationship with vendors/supplier/partners, assessing overall performance of company, representing the company at conferences or events, gathering reports and implementing budgets. 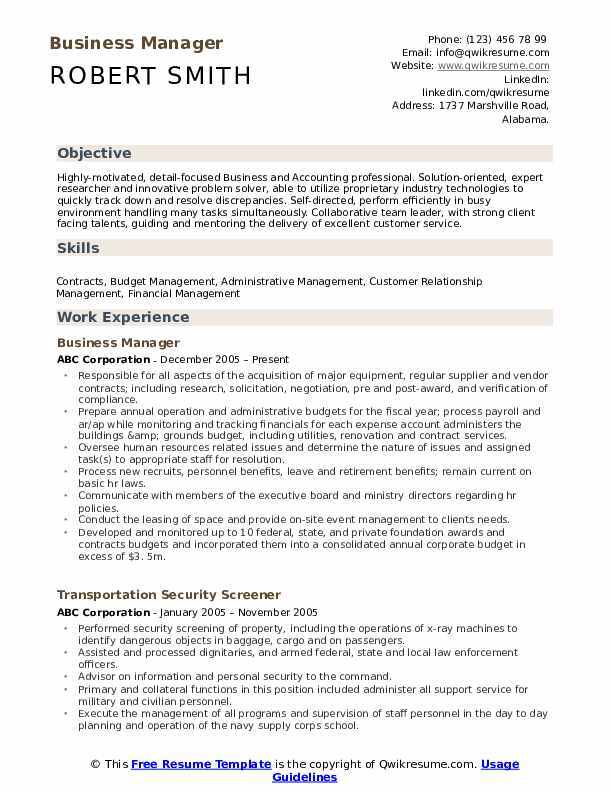 A well drafted Business Manager Resume showcases business acumen, excellent knowledge of MS Office, a solid understanding of research methods, familiarity with Information systems and data analysis techniques and excellent leadership and organizational skills. Business managers normally embrace a degree in the field of Administration, accounting, finance, business management or the related. However, a Master’s education in the resume gains better prospects. 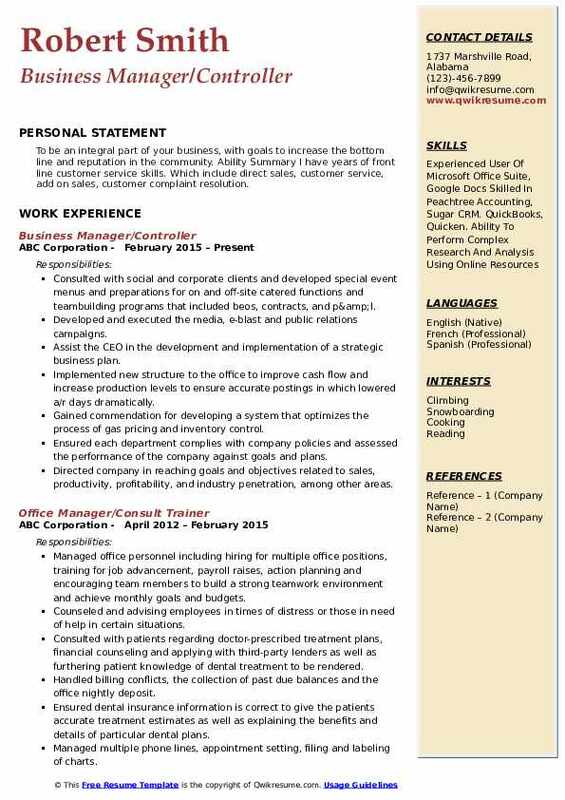 Summary : Highly-motivated, detail-focused Business and Accounting professional. Solution-oriented, expert researcher and innovative problem solver, able to utilize proprietary industry technologies to quickly track down and resolve discrepancies. Self-directed, perform efficiently in busy environment handling many tasks simultaneously. Collaborative team leader, with strong client facing talents, guiding and mentoring the delivery of excellent customer service. Responsible for all aspects of the acquisition of major equipment, regular supplier and vendor contracts; including research, solicitation, negotiation, pre and post-award, and verification of compliance. Prepare annual operation and administrative budgets for the fiscal year; process payroll and ar/ap while monitoring and tracking financials for each expense account administers the buildings & grounds budget, including utilities, renovation and contract services. Oversee human resources related issues and determine the nature of issues and assigned task(s) to appropriate staff for resolution. Process new recruits, personnel benefits, leave and retirement benefits; remain current on basic hr laws. Communicate with members of the executive board and ministry directors regarding hr policies. Conduct the leasing of space and provide on-site event management to clients needs. Developed and monitored up to 10 federal, state, and private foundation awards and contracts budgets and incorporated them into a consolidated annual corporate budget in excess of $3. 5m. Headline : To build bridges of connection through art and relationship. As a change agent to positively impact the quality of life and health of individuals by supporting, maintaining, and improving psychosocial, physical, cognitive, and spiritual health. Managed and led a team of beauty advisors trained and developed beauty artists in temporary, pt/ft positions. Mentored macy's impulse coordinator, new and account executives, and new counter managers in business strategies, selling techniques, and overall execution of daily business and growth. Provided daily and weekly one on one coaching for each ba to develop areas of opportunities and recap of week's performance. Created two new permanent positions as a result of high volume increase which led to the largest team in the midwest and south central accounts. Maintained close and professional relationship with macy's partners, especially cosmetic managers and district merchant, to achieve successful partnership and growth in business. Worked side by side with impulse beauty manager to design business plans to achieve designated goal contributions. Conducted monthly meetings to create business plans and workshops to drive successful monthly business. Summary : Executive administrative support working in fast paced environments demanding strong organization, technical and interpersonal skills. Trustworthy, ethical, discreet and committed to superior customer service. 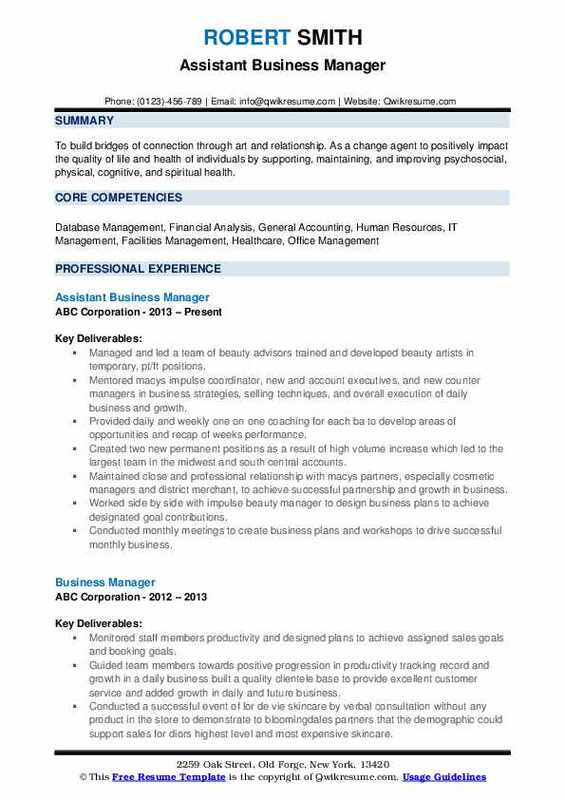 Highly motivated, dependable, energetic, creative, analytical, detail oriented with the ability to multi-task. Resourceful in completing projects with a team or independently. Worked directly under the principals of the firm and am responsible for managing all financial activities for the firm with a budget. Direct and administer financial management functions/systems including development and analysis of monthly financial statements, forecasts, and budgets. 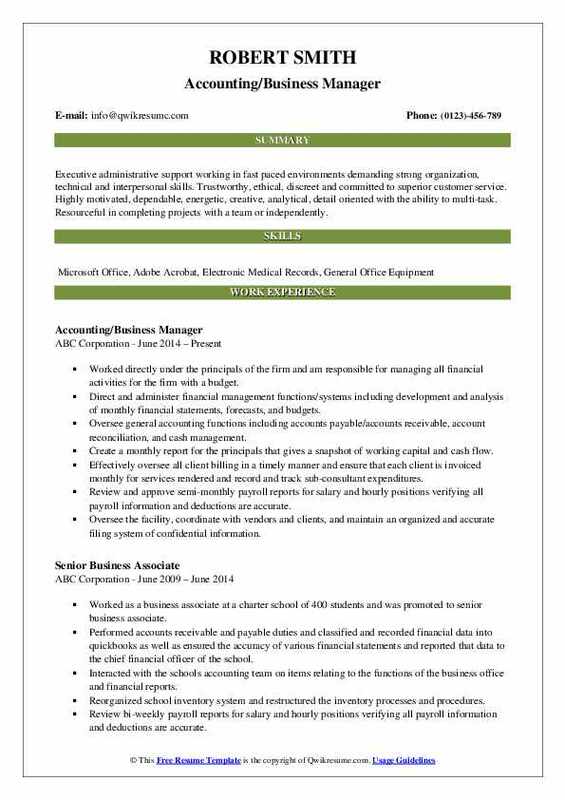 Oversee general accounting functions including accounts payable/accounts receivable, account reconciliation, and cash management. Create a monthly report for the principals that gives a snapshot of working capital and cash flow. Effectively oversee all client billing in a timely manner and ensure that each client is invoiced monthly for services rendered and record and track sub-consultant expenditures. Review and approve semi-monthly payroll reports for salary and hourly positions verifying all payroll information and deductions are accurate. Oversee the facility, coordinate with vendors and clients, and maintain an organized and accurate filing system of confidential information. 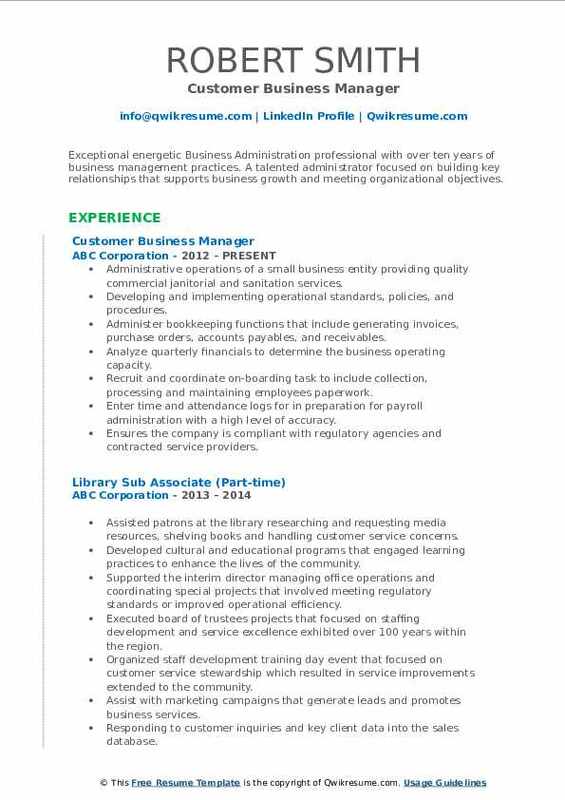 Headline : Exceptional energetic Business Administration professional with over ten years of business management practices. A talented administrator focused on building key relationships that supports business growth and meeting organizational objectives. Administrative operations of a small business entity providing quality commercial janitorial and sanitation services. Developing and implementing operational standards, policies, and procedures. Administer bookkeeping functions that include generating invoices, purchase orders, accounts payables, and receivables. Analyze quarterly financials to determine the business operating capacity. Recruit and coordinate on-boarding task to include collection, processing and maintaining employee's paperwork. Enter time and attendance logs for in preparation for payroll administration with a high level of accuracy. Ensures the company is compliant with regulatory agencies and contracted service providers. 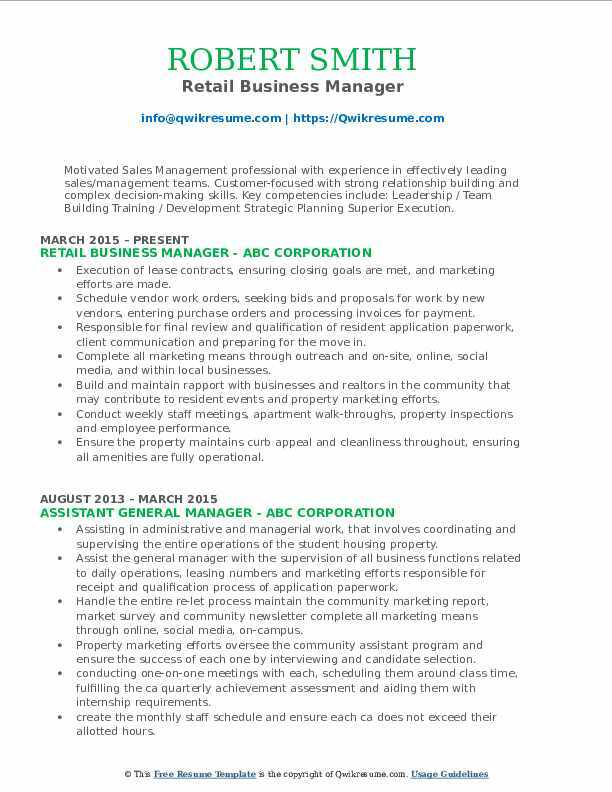 Headline : Motivated Sales Management professional with experience in effectively leading sales/management teams. Customer-focused with strong relationship building and complex decision-making skills. Key competencies include: Leadership / Team Building Training / Development Strategic Planning Superior Execution. Execution of lease contracts, ensuring closing goals are met, and marketing efforts are made. Schedule vendor work orders, seeking bids and proposals for work by new vendors, entering purchase orders and processing invoices for payment. Responsible for final review and qualification of resident application paperwork, client communication and preparing for the move in. Complete all marketing means through outreach and on-site, online, social media, and within local businesses. Build and maintain rapport with businesses and realtors in the community that may contribute to resident events and property marketing efforts. Conduct weekly staff meetings, apartment walk-throughs, property inspections and employee performance. Ensure the property maintains curb appeal and cleanliness throughout, ensuring all amenities are fully operational. Drove all efforts to amplify revenues by providing exceptional service that generate referrals and new business opportunities. Maintained frequent interaction with senior management to measure goal achievement and determine areas of improvement. Summary : Dynamic business professional highly effective at incorporating creative leadership skills to achieve business objectives. Directs projects that improve efficiency while meeting deadlines and budget requirements. Provided thorough supervision for day-to-day operations of the facility in accordance with set policies and guidelines. Consultant for hr department conducting investigations and giving direction to the department. Minimized staff turnover through appropriate selection, orientation, training, staff education, and development. Maximized company revenue by implementing productivity benchmarks across all departments. Provided direct supervision, staff orientation and performance appraisals for employees after probationary period and annually. Headline : To be an integral part of your business, with goals to increase the bottom line and reputation in the community. Ability Summary I have years of front line customer service skills. Which include direct sales, customer service, add on sales, customer complaint resolution. Consulted with social and corporate clients and developed special event menus and preparations for on and off-site catered functions and teambuilding programs that included beo's, contracts, and p&l. Developed and executed the media, e-blast and public relations campaigns. Assist the CEO in the development and implementation of a strategic business plan. Implemented new structure to the office to improve cash flow and increase production levels to ensure accurate postings in which lowered a/r days dramatically. Gained commendation for developing a system that optimizes the process of gas pricing and inventory control. Ensured each department complies with company policies and assessed the performance of the company against goals and plans. Directed company in reaching goals and objectives related to sales, productivity, profitability, and industry penetration, among other areas. Summary : More than 8 years successful experience in customer service and support with recognized strengths in account maintenance, problem-solving and trouble-shooting, staff support, from the beginning. 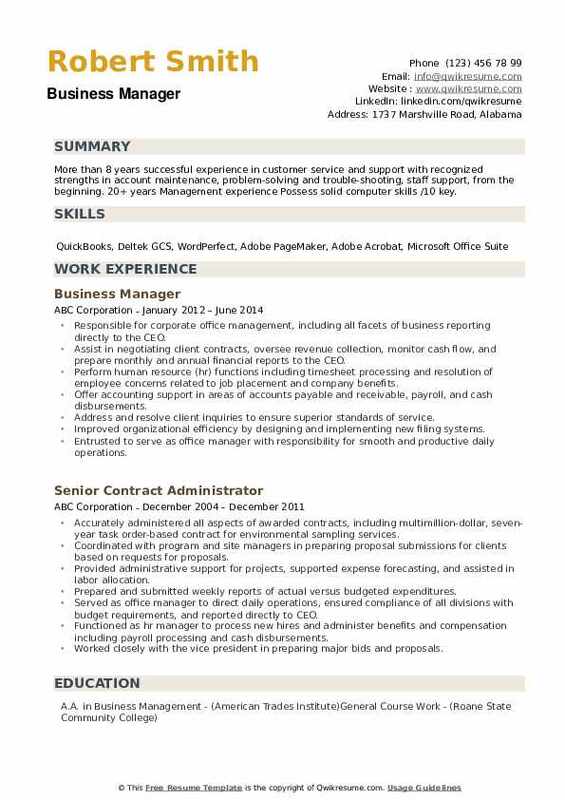 20+ years Management experience Possess solid computer skills /10 key. Responsible for corporate office management, including all facets of business reporting directly to the CEO. Assist in negotiating client contracts, oversee revenue collection, monitor cash flow, and prepare monthly and annual financial reports to the CEO. 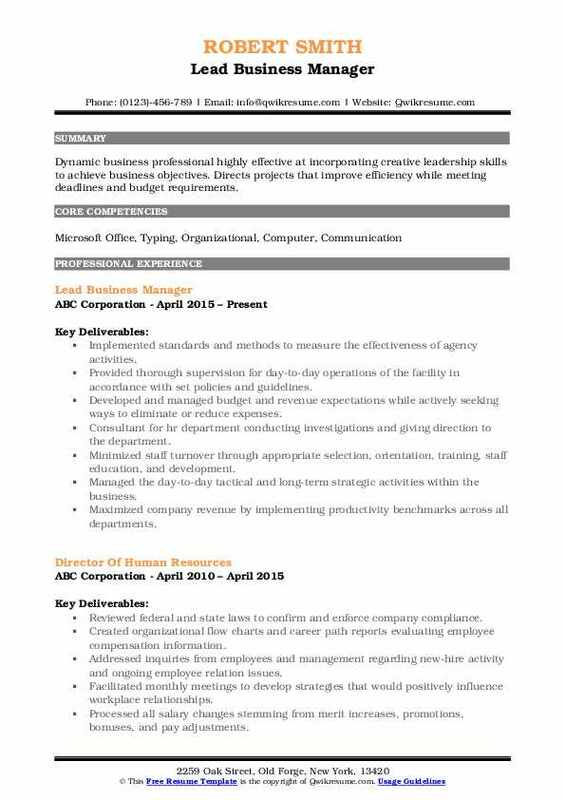 Perform human resource (hr) functions including timesheet processing and resolution of employee concerns related to job placement and company benefits. Offer accounting support in areas of accounts payable and receivable, payroll, and cash disbursements. Address and resolve client inquiries to ensure superior standards of service. Improved organizational efficiency by designing and implementing new filing systems. Entrusted to serve as office manager with responsibility for smooth and productive daily operations. Executed month-end closing, including journal entries for revenue distribution, bank reconciliations and account analysis.